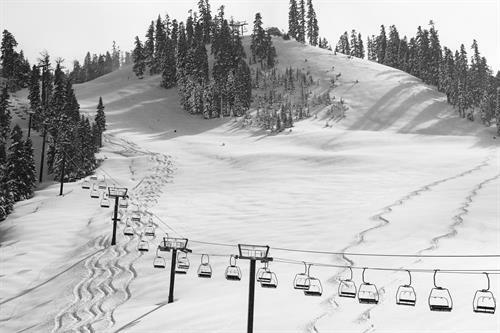 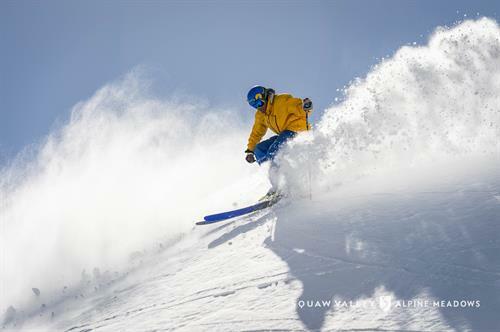 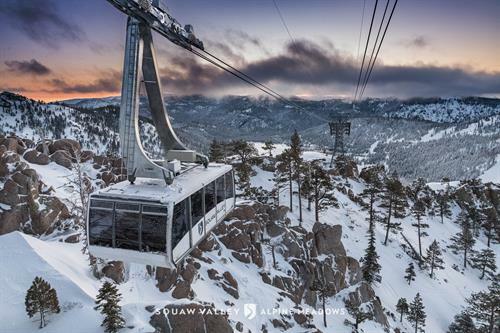 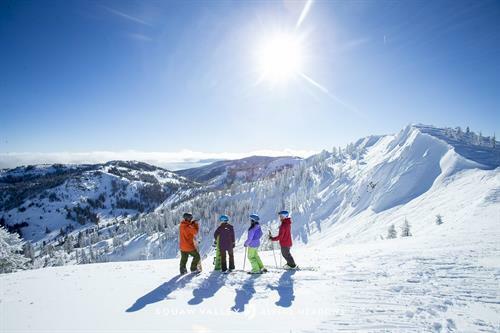 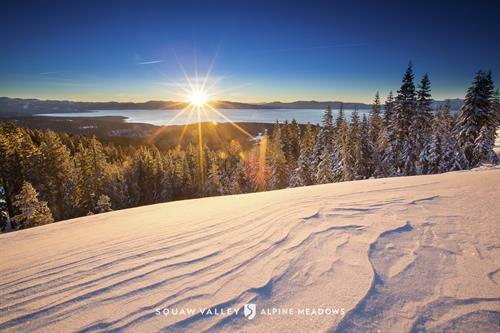 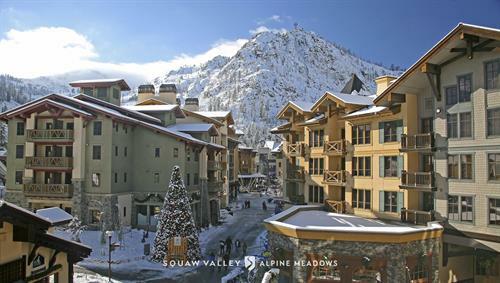 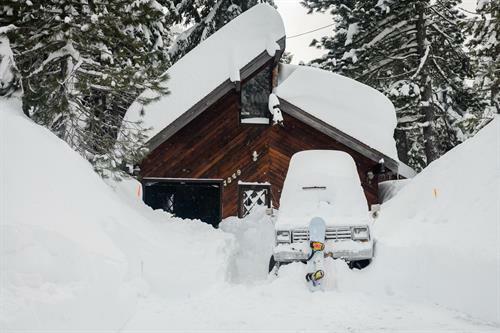 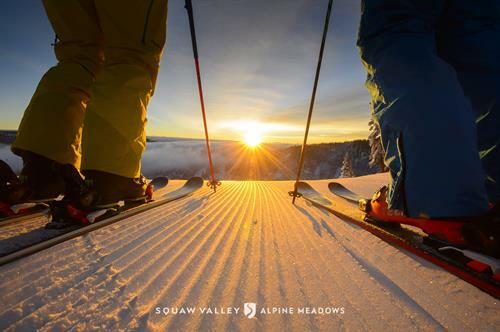 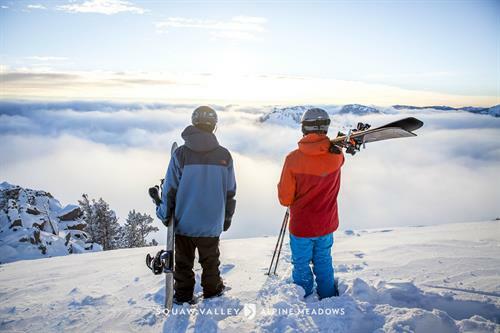 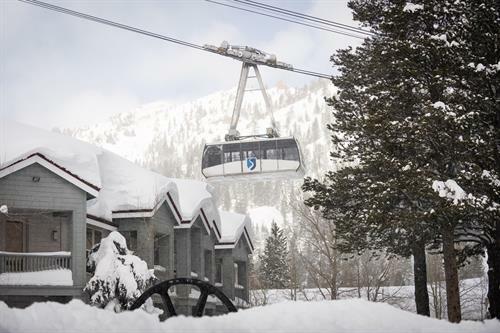 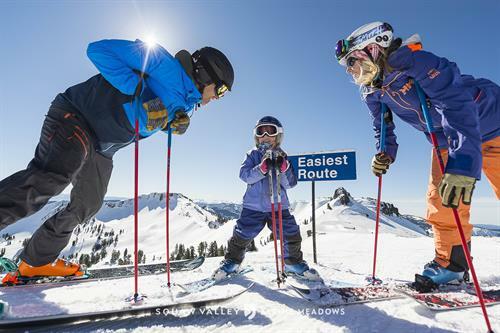 Why Squaw Valley Alpine Meadows? 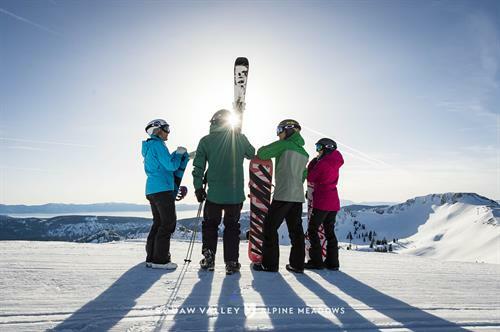 Corporate Discount Partnership Program - Discount Tickets! 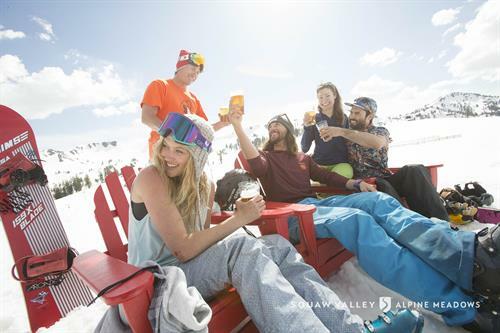 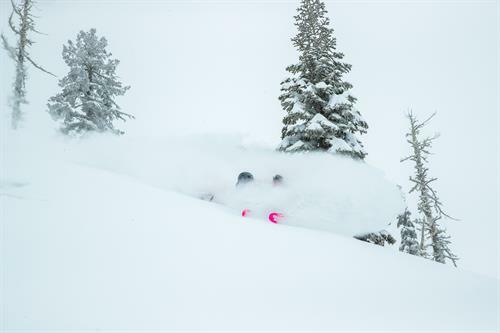 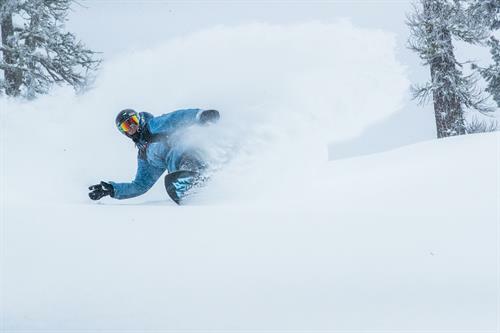 Mobile APP - Get real-time resort info, find your friends and track ski performance.